As an island and with a large and mostly intact natural habitat, Tasmania provides a safe haven for a huge range of unique wildlife; many found nowhere else. 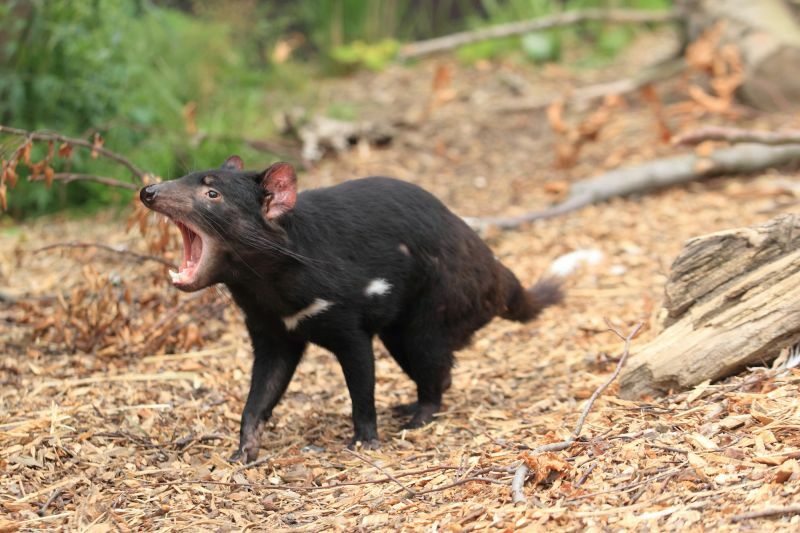 The Tasmanian Devil is perhaps the best known species, however, some of our lesser known marsupials also win the hearts of tourists and locals alike. Here are the top five unique animals you will likely see when touring Tasmania. 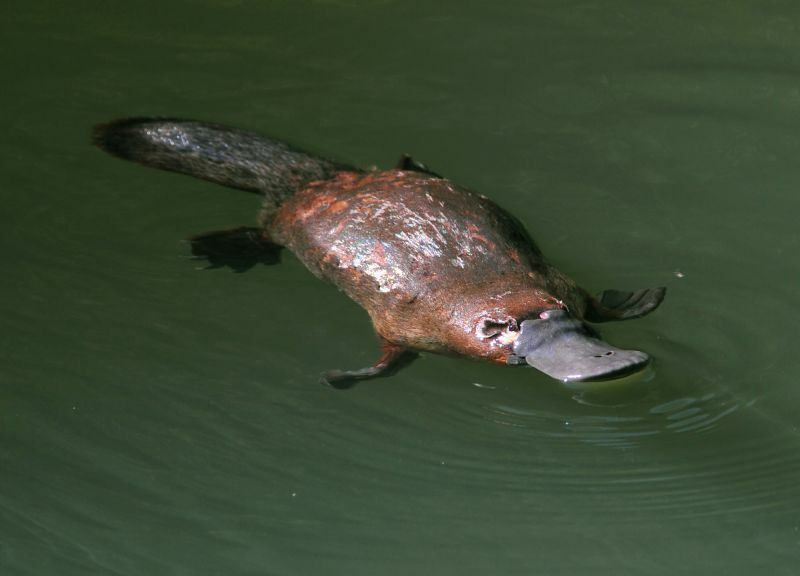 The Platypus is one of only two egg laying mammals (monotremes) in the world. With their duck bill, webbed feet and beaver like tail, they are certainly unique! They thrive in the cool Tasmanian environment and you don’t have to be far out of Tasmania’s capital city, Hobart, to see them in the wild. 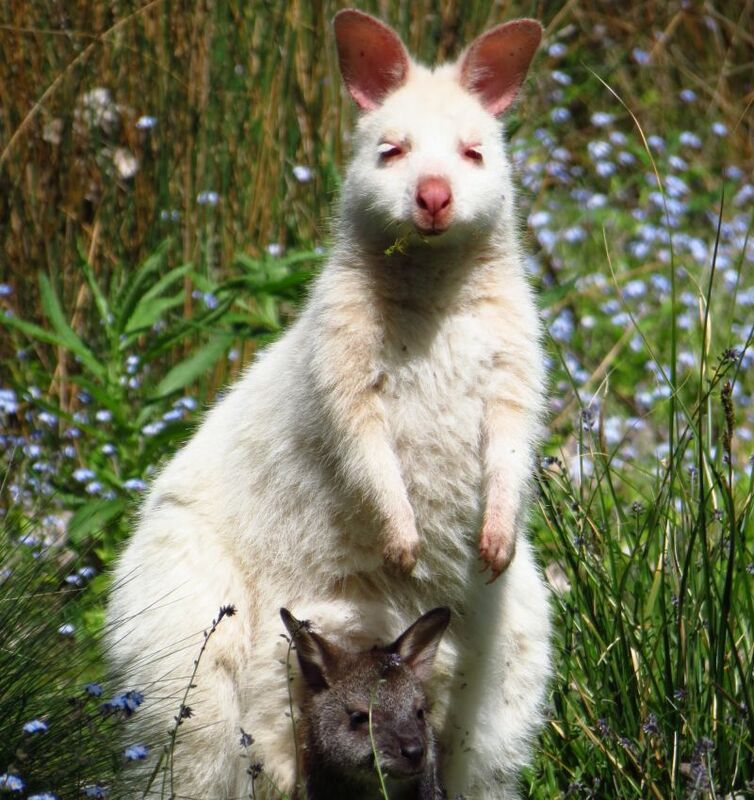 You may think of them as albino, but there are distinct gene differences that make the rare White Wallaby or Painted Wallaby a white variant of Tasmanian Bennett's Wallaby. If touring on Bruny Island south of Hobart, it is well worth a stop to try and spot these beautiful animals! Albino Bennett's Wallabies are more widespread across the island and are also a magnificent sight across the lush surroundings. The Tasmanian Devil is the largest carnivorous marsupial in the world. They can be found all over Tasmania and while hard to spot, they can often be heard at night; their screeches and growls are distinctive. If you want to see this Tassie icon at night, our wildlife and wilderness tour takes you right into the heart of devil country. Now extinct on the mainland, the Eastern Quoll is common in Tasmania, particularly in the Mt Field National Park. Also being a carnivorous marsupial, they can often be found competing for food with the Tasmanian Devil and scavenging food from them, however, their main diet is bugs and beetles. They are beautiful to look at with their thick, soft brown, black or tan coloured fur, covered in white spots. 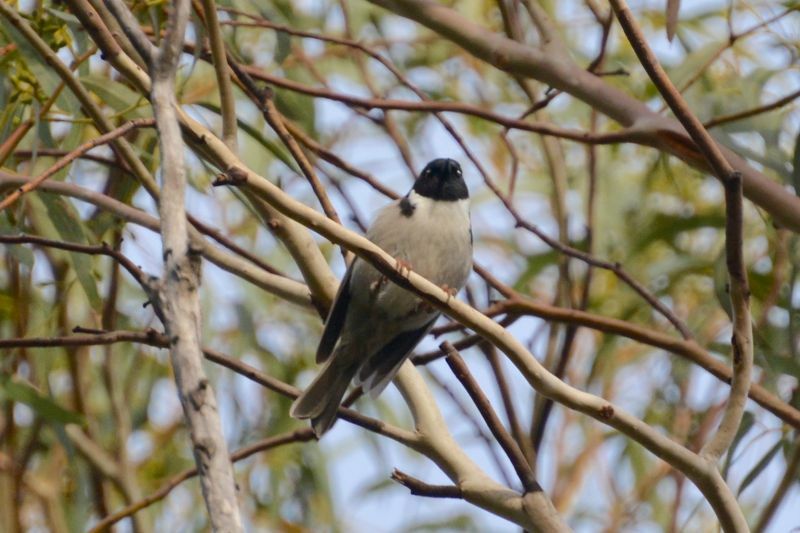 When on tour, we encourage you to spot the 12 endemic birds of Tasmania. Found nowhere else on earth, these birds get the most passionate bird lover excited. While the Native Hen and Green Rosella are often seen, it’s a keen eye that spots the more elusive Forty-spotted Pardalote, Dusky Robin, Black-headed (pictured below) and Yellow-throated Honeyeater.